I've found myself fortunate enough to be in a position where I can find myself driving one of my dream cars - But only one! With a budget of $350,000NZD, I can either find myself in a new 991.2 GT3 with all the options I like, or I can pick up a used 2016-2017 Huracan. If the GT3 weren't offered in a manual, I would have already made my mind up and be driving a Huracan. I've turned to a lot of my friends for advice but as many of them own Lamborghini's, I've found it quite biased and unfair. Yes, I understand the Huracan would be faster in a straight line, however I have a 950HP 1994 Skyline GT-R to take care of those needs. The garage space I'm currently trying to fill needs to be occupied by something I can use every day, drive hard through beautiful NZ roads, and take to the track. 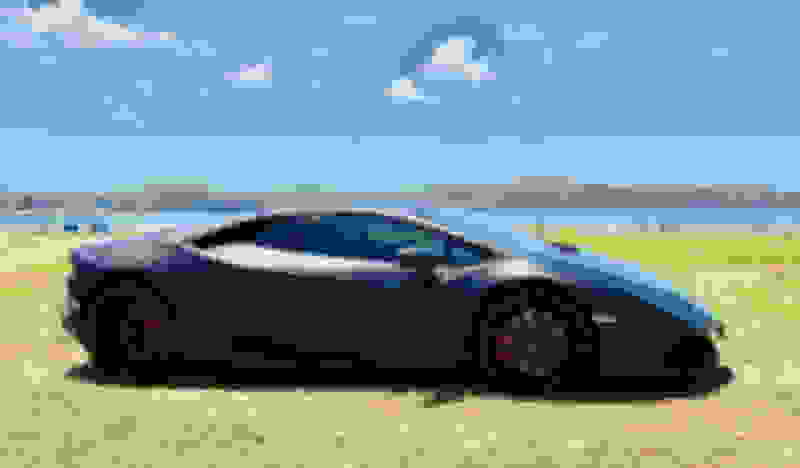 My friends are right, the Lamborghini most likely is faster, would get more attention, and probably be more of an occasion every time I drive it. But something keeps pulling me towards a GT3, especially with a manual gearbox. I don't want to wind up in a Huracan and find I've made the wrong choice. I hope you guys can offer me some persuasion/insight into which one you believe is the better choice. Resale isn't something I'm overly concerned about. Let's just call that "entertainment fund". Thank you in advance for your thoughts, guys! You can always trade for the Huracan later but if you like Manuals this is one of the best and you may not have this opportunity later. I really think these Manuals will tough to find in a couple years unless your willing to open up your wallet but still the GT3 is lighter, rawer, and the steering is not as muted. I do love the styling of the Lambo but the .2 GT3 with the Manaul is very Special. I'd even take the .2 GT3 over the Performante. That's a huge call! 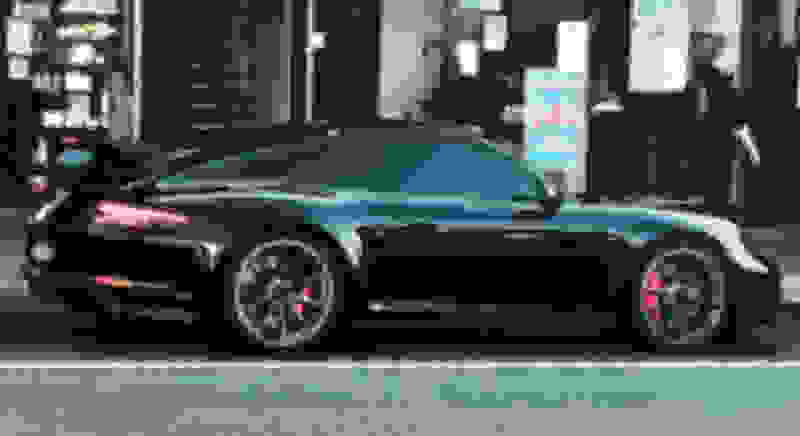 I guess what I'm trying to capture through this post is really the essence of what drives that devotion to the Porsche brand. So with that in mind, could you talk a little about what would drive you to choose a .2 GT3 over a Performante? Your on a GT3 board so your going to get a fair amount of bias. I am long time Porsche owner and I love the brand. The 991.2GT3 is a spectacular car and with the manual transmission is everything you can want in a GT car. I am also a big fan of the Lambos...I had an Aventador that I loved and i think the Huracan is a fantastic car. If I wan't buying a GT3 the Huracan would probably be second on my list. If possible you need to get some seat time in both cars. If you fit comfortably in a Lambo, you don’t mind being seen in one and you don’t track the car, why not? 3 no - go reasons for me.. I think in regards to the Huracan's public image, it's definitely not a positive thing in New Zealand. Yeah sure you'll have a lot of kids swooning over it, but I think the older crowd see enough of them on a daily basis, mostly driven by cocky Chinese/Taiwanese students with inflated egos that everyone is just a little sick of them. I'll be test driving a Huracan in about 2 weeks, but it's hard to get my hands on a manual .2 GT3 locally to drive. Reliability is important to me - I want a car I can rely on for daily use - my current stable consists of 90's JDM sports cars that are horrible to drive in peak hour traffic, or are way too much of a hassle to just dip down the road in. I suppose if the Huracan wasn't based on an Audi platform, I wouldn't even be considering it! both the 570 S owner and Huracan owner said same thing ." I want a GT3 "
i've had the manual GT3 and aventador and i would 100% pick the GT3. I'm waiting for my RS and there are few cars I can even think of that I would pick over it. I've driven both on track and I prefer the gt3. If your on the tall side the gt3 will fit you better as well. Just sold my Huracan for a manual GT3, it was the right move. Thanks so much for your advice guys, I really really do appreciate it. Obviously coming from older Japanese cars, I don't understand how this allocation thing works. Is it not as simple as me walking into my local Porsche dealership, telling them I want a .2 GT3, speccing one with them, then giving them my wallet? Is it even possible for me to get one, or am I too late?